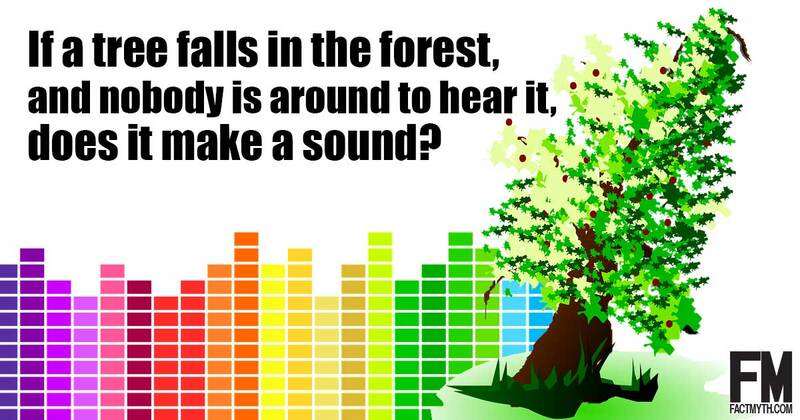 Sound is a mechanical wave, in simple terms, pressure displacing and vibrating molecules in a medium like air or water (which is perceived as audible sound). 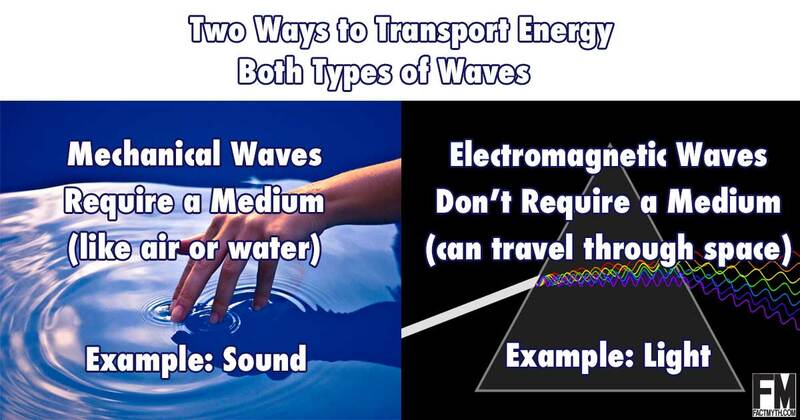 The other type of wave is an electromagnetic wave, which doesn’t need a medium. 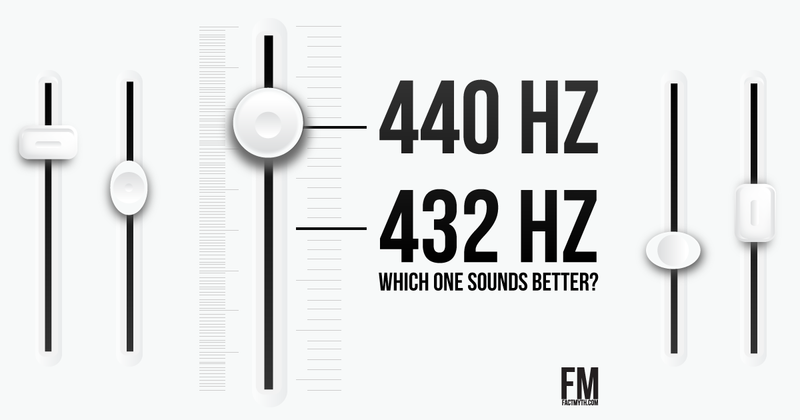 Sound usually travels slower than light, but not always. 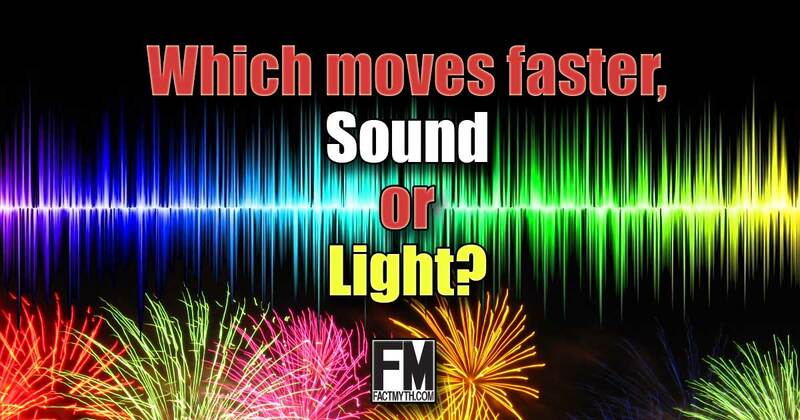 Under normal conditions, light moves roughly a million times faster than sound, but under the right conditions sound can travel faster than light. 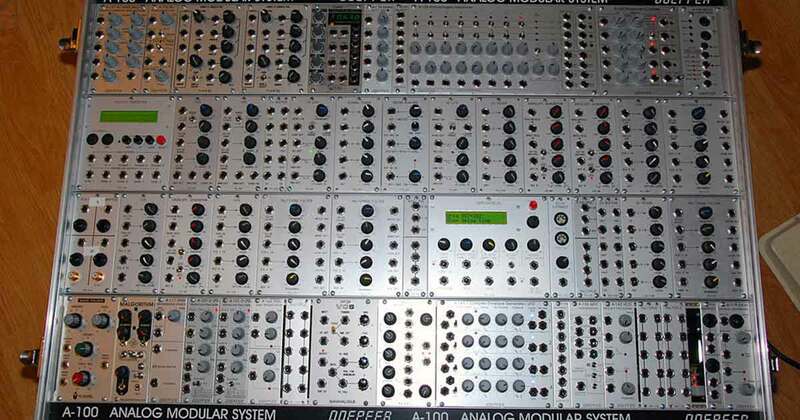 Brian Eno didn’t invent ambient music, but he did coin the term and popularize the genre drawing from underground experimental music and the work of Erik Satie. Music theory and the basics of playing music (especially on the piano) can be understood through music intervals. 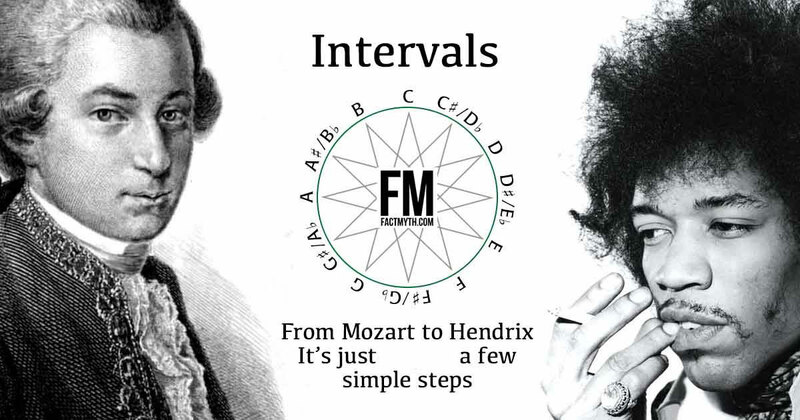 All scales, chords, and most songs are based on intervals. 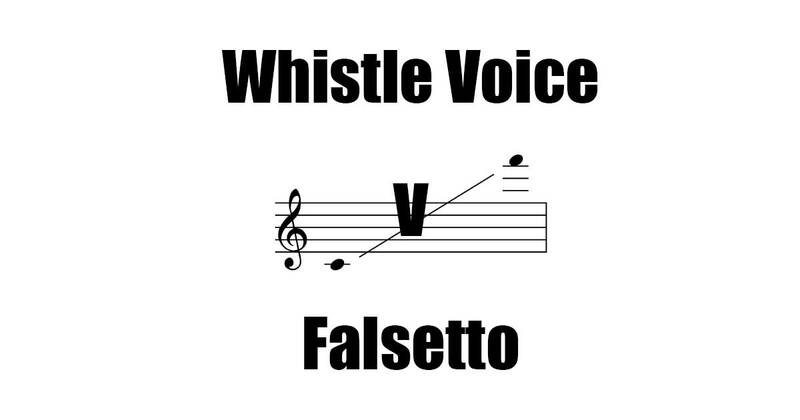 Whistle voice and falsetto are both high vocal registers that use alternative positions of the vocal cords and sound like different parts of a flute. Blog Posts tagged with "Sound"
There are two types of waves: mechanical waves like sound that must travel through a medium like air, and electromagnetic waves like light that don’t.